Cheesecake is a big deal in my house. My husband’s family loves it and it’s my go-to for any gathering. Cheesecake In Half the Time! That’s where these bars come in. They cut that time significantly so you can make them in the morning and they are ready to serve by the afternoon. You can also eat them without a fork—bonus! Plus, there’s chocolate involved, and who can resist that? These bars feature a buttery cookie crust made from vanilla wafers and butter. I’m partial to the Trader Joe’s brand of wafers but any vanilla wafer will work. But the wild card comes from the mini chocolate chips mixed right into the crust. The result is a toffee-like chocolate chip cookie base that absolutely makes these bars stand out. The filling is smooth and dense like a classic cheesecake, fortified with a little bit of tangy sour cream, plus even more mini chocolate chips sprinkled throughout. There are just enough chocolate chips that it satisfies chocolate lovers but not so much that you’re exiting cheesecake territory. Do not to overmix the cheesecake filling. Overmixing contributes more air and can cause the cheesecake to rise like a soufflé and crack as it deflates. For extra insurance, gently tap the pan of pre-baked bars on the counter a few times to release any larger air bubbles. Cool slowly to prevent cracks: Like with all cheesecakes, cooling these bars slowly is the key to preventing cracks! With a full-size cheesecake I’d go for at least an hour in the turned-off oven, but 30 minutes will do the trick here with these bars. Chill these bars thoroughly for the most smooth, creamy texture. I suggest 3 hours for a bar that can be handheld and eaten without a plate and fork. To get super clean and sharp slices, use a large knife warmed in hot water to slice these. 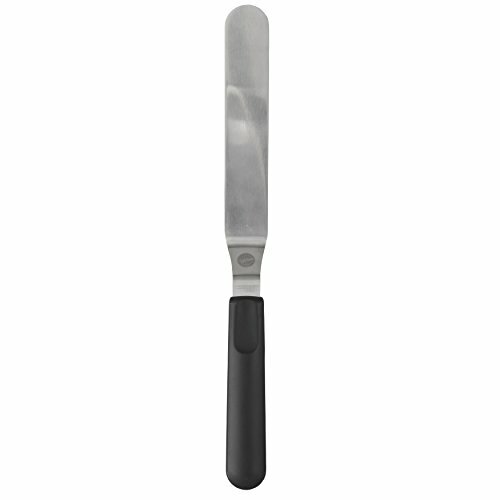 I also make sure to cut straight down with the knife and not drag it through the bars in order to get those clean slices. I also use a ruler because I’m all about precise slices—but that’s up to you! More Bar Cookies You’ll Love! 1 Preheat the oven to 350°F. 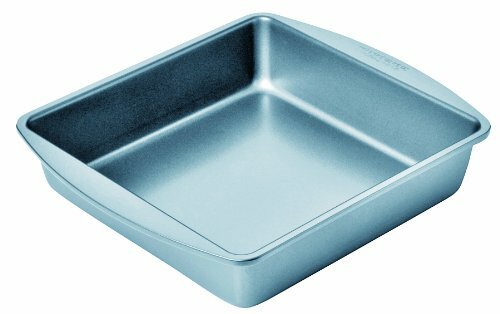 Grease and line an 8x8-inch baking pan with parchment, leaving an overhang of parchment on two sides. 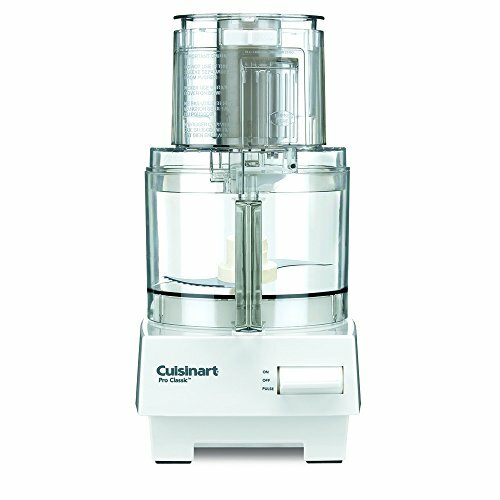 2 Make the crust: Process the vanilla wafers in a food processor until you get uniform crumbs. Add the sugar, salt, and melted butter and process to combine. The mixture should resemble wet sand and clump together when pressed in your palm. Remove the blade from the processor bowl and fold in the mini chips with a spatula. Firmly press the crumbs into the prepared baking pan in an even layer. Bake the crust for 15 minutes, until set and golden. Remove from the oven and cool on a rack. Turn the oven down to 325°F. 3 Make the filling: Beat the cream cheese in a mixing bowl (or in the bowl of a stand mixer) until smooth. Beat in the eggs one at a time until combined, scraping the bowl after each addition. Beat in the sugar, followed by the vanilla extract and sour cream, until just combined. Do not overmix. Fold in the mini chocolate chips. 4 Fill the crust: Spread the cheesecake filling over the prepared crust and rap the pan on the counter a few times to release any bubbles. 5 Bake the bars: Bake for 20 to 25 minutes or until the filling is just set and slightly jiggly in the center. Turn off the oven, crack open the door (use a wooden spoon wedged between the door to keep it from closing if yours won’t stay open) and cool in the oven for 30 minutes. 6 Chill the bars: Then remove from the oven and cool to room temperature on a rack, about 30 minutes. Transfer to the fridge and chill for at least 3 hours before serving. These bars will keep in a covered container in the fridge for about a week. Hello! All photos and content are copyright protected. Please do not use our photos without prior written permission. If you wish to republish this recipe, please rewrite the recipe in your own unique words and link back to Chocolate Chip Cheesecake Bars on Simply Recipes. Thank you! I agree, the crust proportions are waaay off for an 8 x 8. I used only 2 cups of wafers for a generous crust and it needed more melted butter (5-6 tbsp) to make it come together. They are just beautiful love them….. These look fantastic! Will low fat cream cheese work in this recipe? Hi Robyn! I have not tested it with low-fat cream cheese so I can’t say for sure, but I would give it a shot. Hi, Margaret! We don’t currently calculate nutritional info on our recipes. I’d suggest using an online nutrition calculator, like this one. Thanks! These look amazing! I’m stopping by the store after work today and am going to add the ingredients to my list that I don’t already have at home. I chuckled when I read how long these will last in the fridge. There’s no way they would be around that long! No you didn’t!!!!! I’m trying these tomorrow. Thank you so much. Chocolate + cheesecake = must have. This will be a perfect dessert for my nephew’s going away party. I’m so happy!!! !